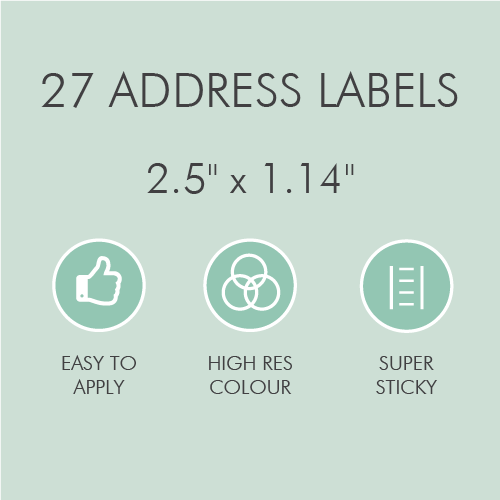 We'll help you label everything in your home sweet home with our stylish range of Household Labels. 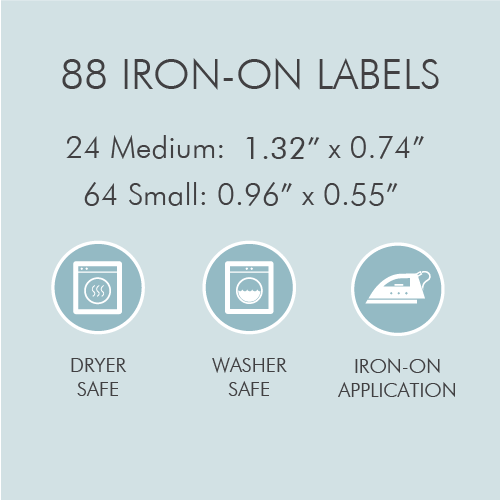 Come and explore 100's of design and color options today! 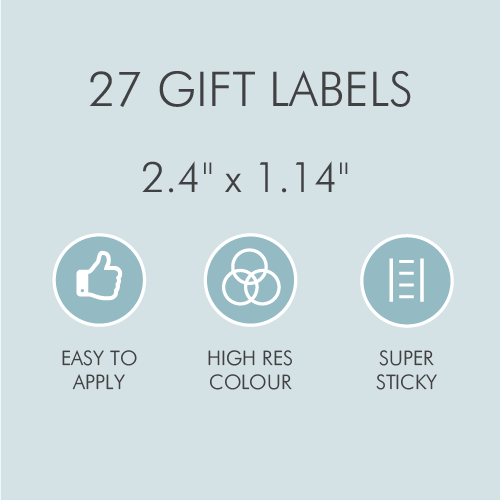 Get the whole family organized with our stylish range of Household Labels. 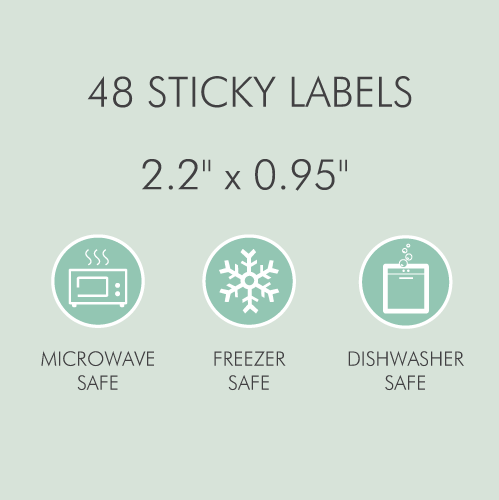 From the pantry, to the play room, to the study - we've got the perfect label products for your home! 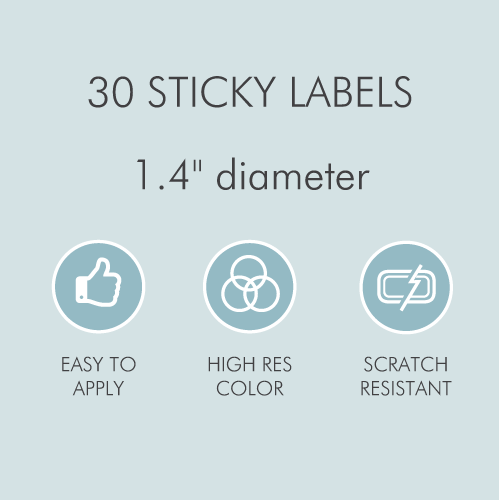 With our pantry labels pantry staples will have never looked so good with our cute-as-a-button range of personalized kitchen labels, helping you keep track of what goes where in style. 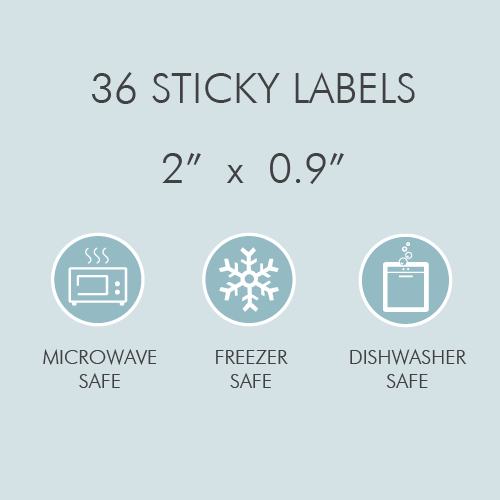 They're more than just a pretty face too - waterproof, microwave dishwasher and freezer safe PLUS gloss coated for extra scratch resistance; they're the Matt Damon of pantry labels. The complete package. 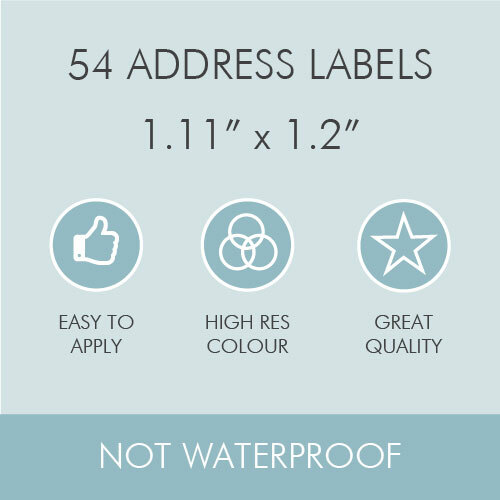 Our personalized Address and Gift Labels make sending pressies or letters a joy! 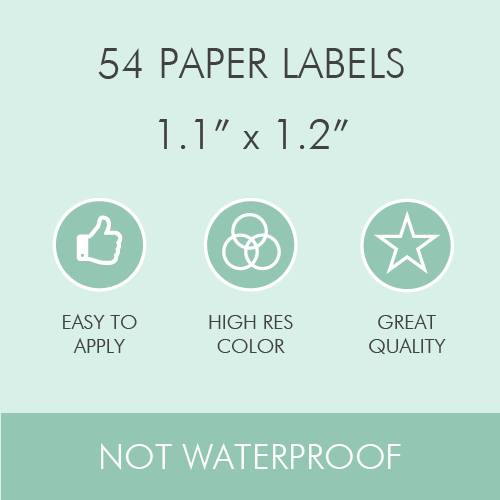 Easy to use and really, ridiculously good-looking, they're easy to love. 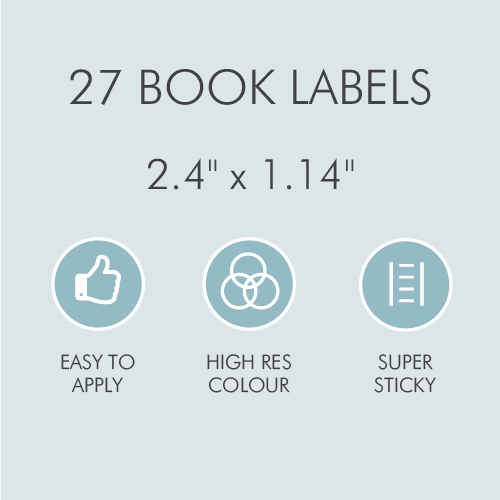 While our Book Labels will ensure you can finally loan your precious copy of The Very Hungry Caterpillar out without fear of it never returning. Sounds pretty good right? They are.